Lhotse Expedition, for those seeking the ultimate challenge, will summit the main peak of Lhotse, the 4th highest point in the world. Beaten back severely at the first attempt in 1955, Lhotse was conquered for the very first time in 1956 by the Swiss expedition team. 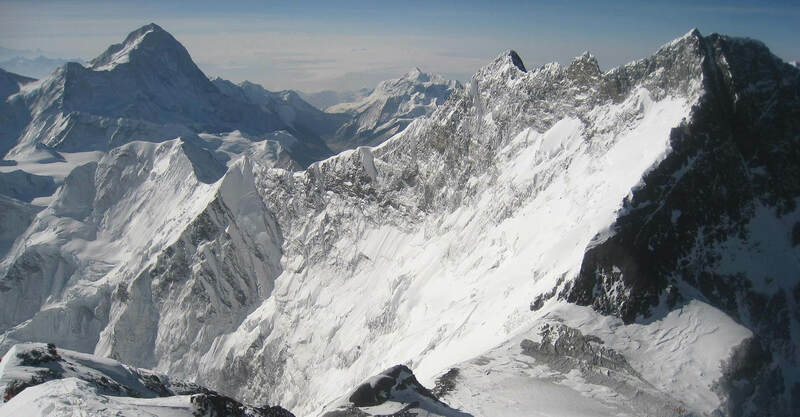 Lhotse (8516m), sitting quietly alongside Everest and connected by the South Col, was previously thought by Sherpas to be a minor peak of Everest, hence its name, Lhotse, meaning “South Peak”. 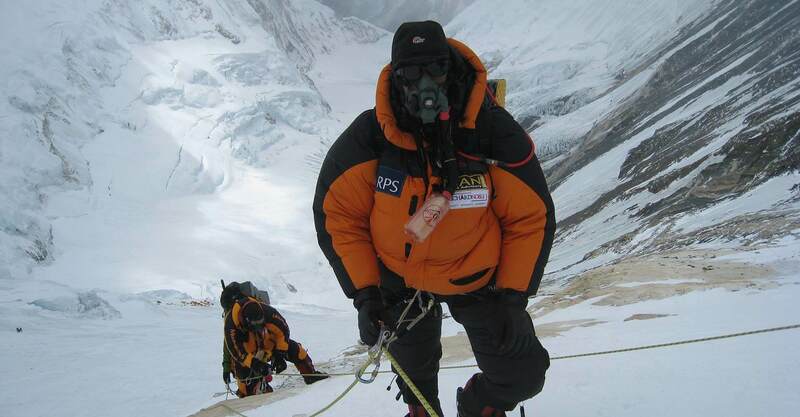 Lhotse however, is by no means a lesser peak or challenge for that matter. 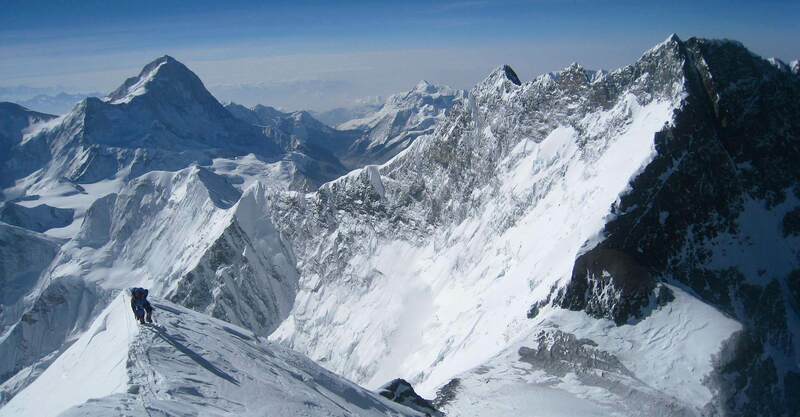 In fact, some even consider Lhotse to be more of a climber’s mountain than Everest. 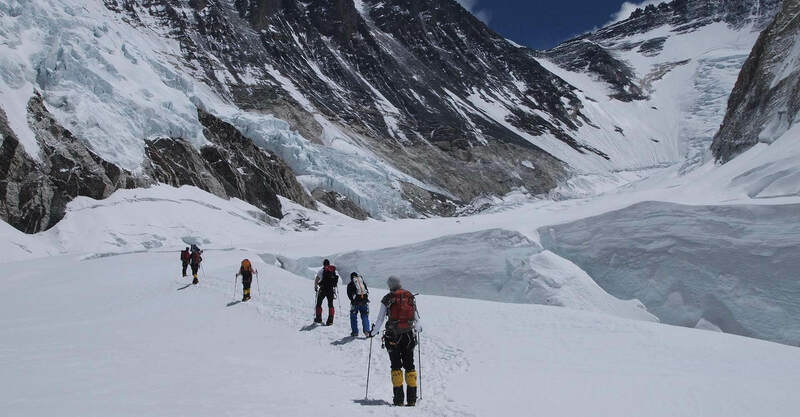 Lhotse expedition initially shares the same route as Everest to Camp 3, passing through the Khumbu Icefall, the Western Cwn, and crossing the Yellow Band. Above the Yellow Band, the route ventures to the right towards rock shelves to Camp 4. 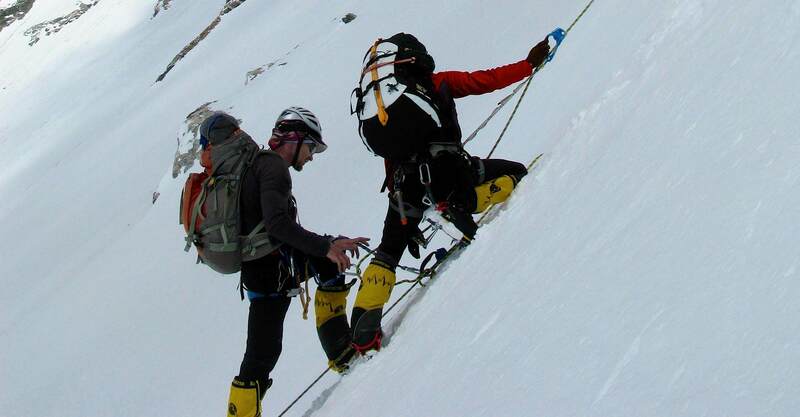 The final summit route to Lhotse climbs steeply through the upper Lhotse Face to a couloir that provides fast access to the summit. From the top of the couloir it’s a short but exposed ridge climb to the summit. 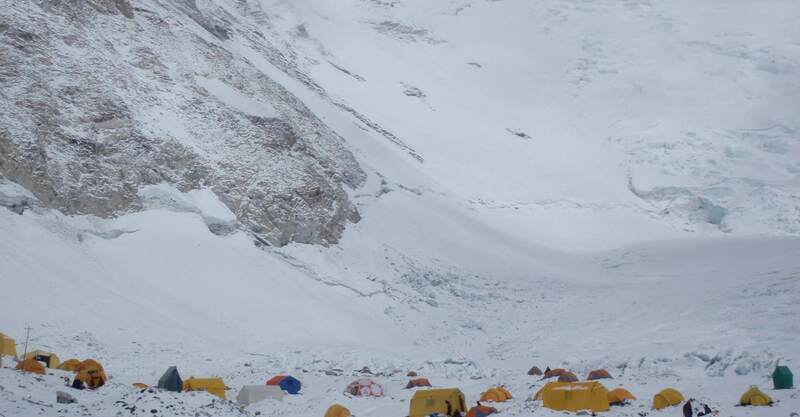 Lhotse expedition has taken away many by the dangerous icy fangs and was not submitted for the entire period from 2014 to 2016 due to series of incidents, but was finally again conquered in May 2017. 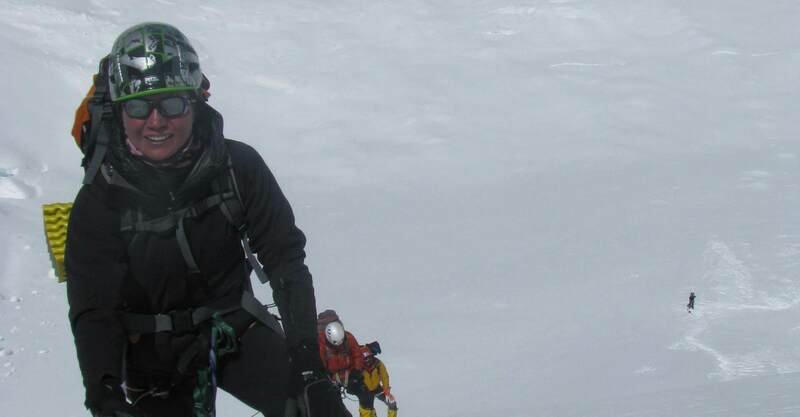 And though like any other extreme high altitude climb, where dangers are lurking at every height, there is no dearth for enthusiasm, passion and courage of the ultimate alpinists to triumph over the mighty giant of a Lhotse time and again!